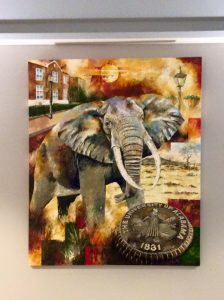 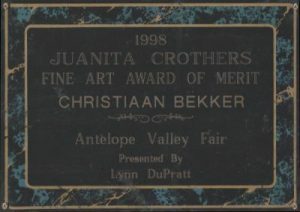 University of Alabama, Crimson Tide, authorized Christiaan Bekker to do two elephant paintings for the Bryant Conference Center on the campus. 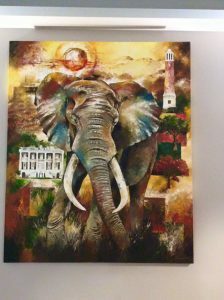 Oil on canvas finished with palette knives. 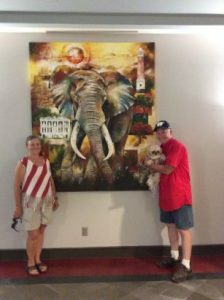 Therefore he created two paintings on canvas and both are 5′ x 6′ in size.